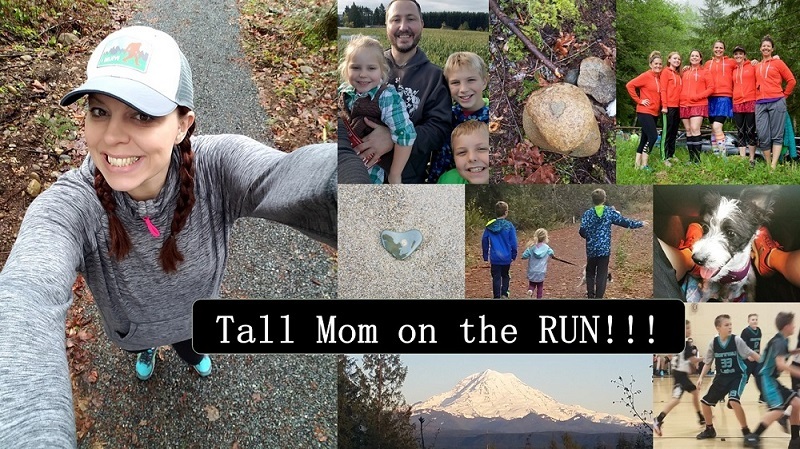 Tall Mom on the RUN: Potential?? Thanks for stopping over at my blog! For me, a .45 hill would be too long for repeats, but when I do flat intervals, I only do 800s. So, my .25 hill is good for repeats. I would try to find something shorter that you could do at repeat at least 6 times. Also, if you have a grassy hill, that's even better because it is that much less impact on your legs! Or, you could start a little ways in or not run all the way up. Whatever you do, you'll benefit from the hills!